The rooms have air conditioning and free WiFi. Room occupancy will be in accordance with FISU regulations. They are within a 10 minute walk/ one subway stop away from the location of the competition area. Athletes, officials, referees and judges. Accomodations in single and double rooms. Munich Airport: The free airport shuttle service brings the WUBC participants to their hotels in 20 minutes. Munich Central Station: From the central train station it is about a 20 minutes ride. The Munich Central Station and international airport belong to the largest hubs in Europe. At the Franz Josef Strauß Airport about 100 airlines offer flights to and from 230 destinations and 70 countries. In collaboration with the public transportation company (MVV), each participant will receive a weekly pass to use the public transportation. The hotels are one subway stop away from the sports facilities. The distance from the athletes’ hotel to the sports facilities is about 1.7 km - which is about 7 minutes with public transportation. The teams will have the possibility to reserve practice times on our training courts for an individual training. Medical care during the entire event is available. First aid, EMT, and on-site physicians will be guaranteed according to the FISU regulations and the German law for sporting events. The organisations in charge of this will be the TUM Klinikum Rechts der Isar. Dr. Halle, Director of the largest German sports medicine center, and Dr. Imhoff, one of the most recognized shoulder specialists in the world, will be with their medical teams on-site and in the TUM clinic, offering first-class medical care for participants and visitors. 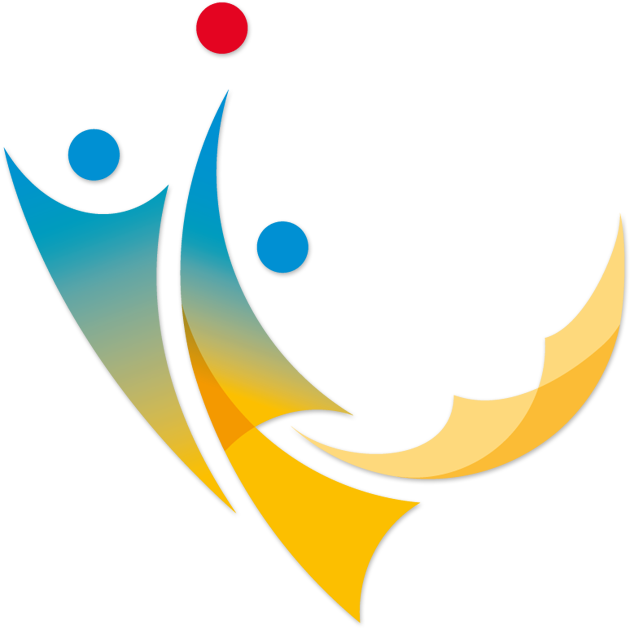 The participating countries must have the appropriate insurance to cover travel and participation, as they are neither the responsibility of the Organizing Committee nor of the FISU.